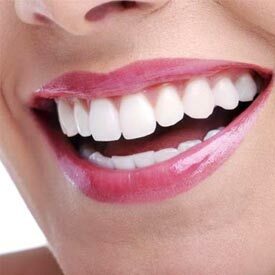 Dr. Roman Koutsil is a South Calgary Cosmetic Dentistry provider who also offers general and restorative dental treatments to enhance or completely redesign your smile. Our comprehensive cosmetic dental consultation involves a complete assessment of your current oral health and treatment plan to help you achieve your ultimate goal for a beautiful and healthy smile. Straighter, more aligned teeth not only impact the look of your smile, they may also may prevent oral health issues down the road. Your thorough consultation will help us examine your overall oral health, to determine the best treatment options necessary to help you achieve your goals. Call us today at (403) 254-1124 to make your South Calgary Cosmetic Dentistry appointment!